When a person goes from being a regular actress to being a royal, it's expected that a lot of things about her will change. From the way she dresses to how she's addressed, there are a few royal protocols that should be followed. 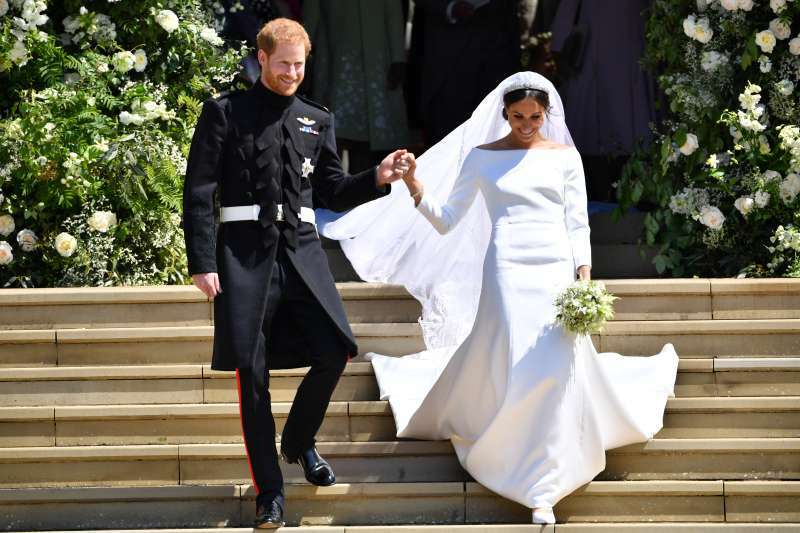 After the royal wedding, Meghan Markle has become the Duchess of Sussex, however, she appeared to be someone who is not accustomed to following the rule book. 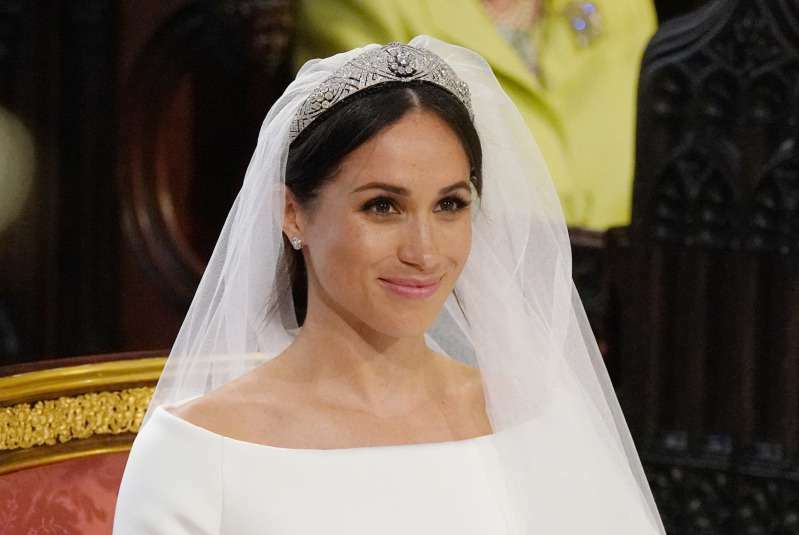 So, how's Meghan Markle doing in terms of royal expectations? Well, from what we have seen so far, she still has a lot to learn. We're two people who are really happy and in love...Nothing about me changed. I'm still the same person that I am, and I've never defined myself by my relationship. Speaking to a magazine is not the part that's unprecedented. It is the fact that she announced her relationship with Harry before things were official. 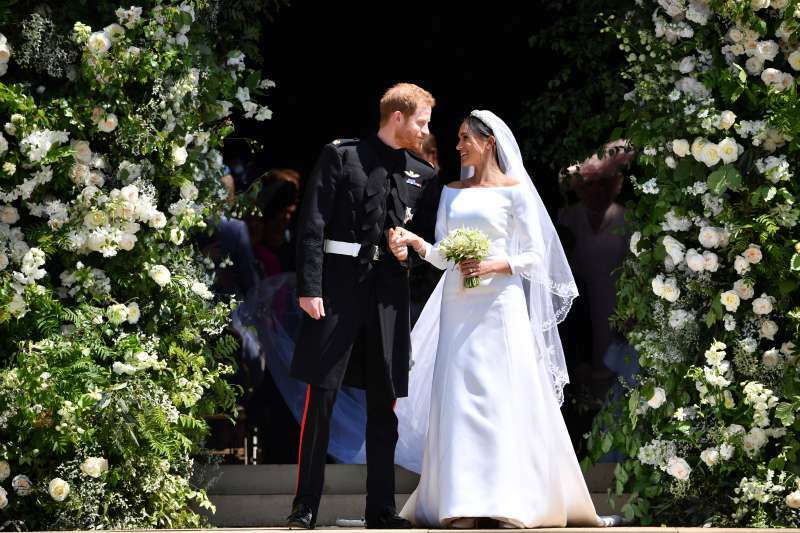 Royal etiquette expert, Myker Meier revealed that when Kate Middleton and Prince William attend events together, it's not usually okay for them to hold hands or be all lovey-dovey. Since they are technically on the job, they should act professionally. 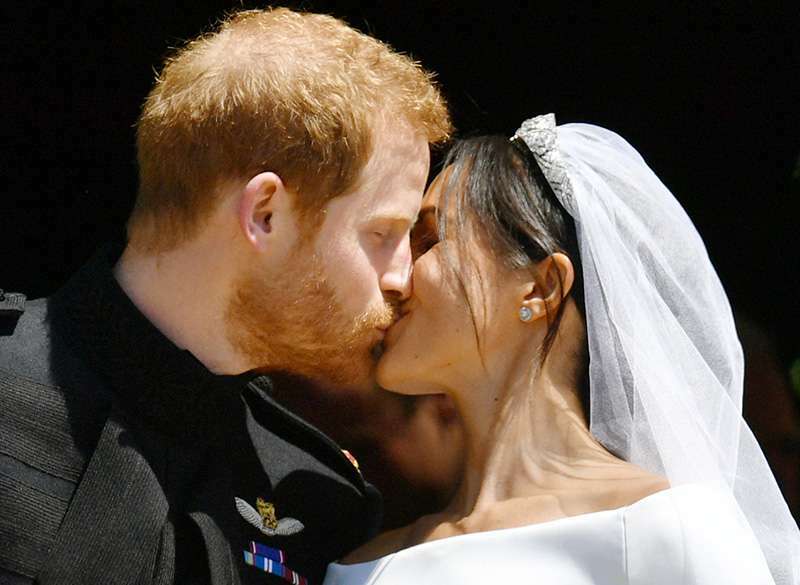 This unspoken rule has been broken when it comes to Prince Harry and Meghan Markle. 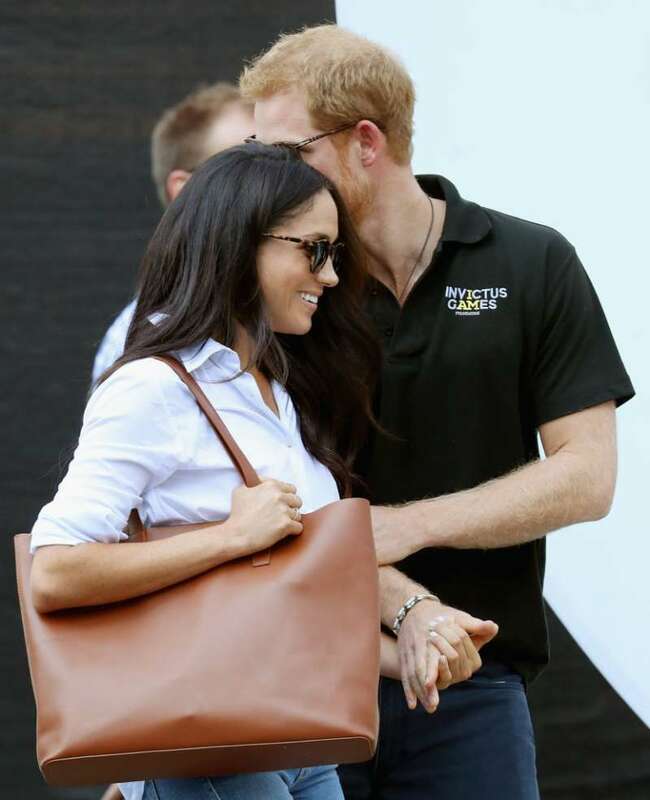 They were spotted holding hands during the Toronto's Invictus Games and this was also before they were engaged. Meghan Markle and her ex-husband producer Trevor Engelson got divorced in 2013. The good news is marrying someone who is a divorcee is no longer explicitly banned in the British monarchy but it's not very welcome. Many years ago, Princess Margaret had to end her relationship with Peter Townsend because he was a divorcee and Edward VIII had to abdicate his throne so he can marry his beloved, Wallis Simpson. 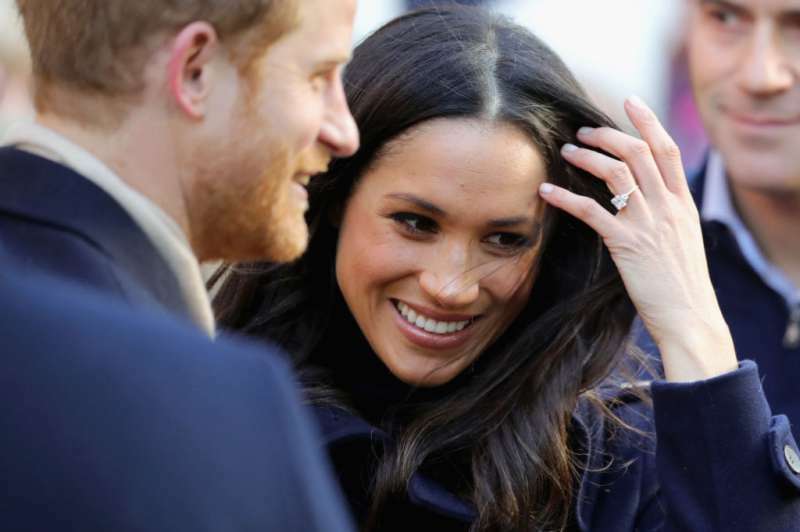 Diamonds are not a taboo in the royal family, but when it comes to engagement rings, it is more common for royals to wear gemstones. Princess Diana, for instance, wore a sapphire while Sarah Ferguson favored a ruby ring. 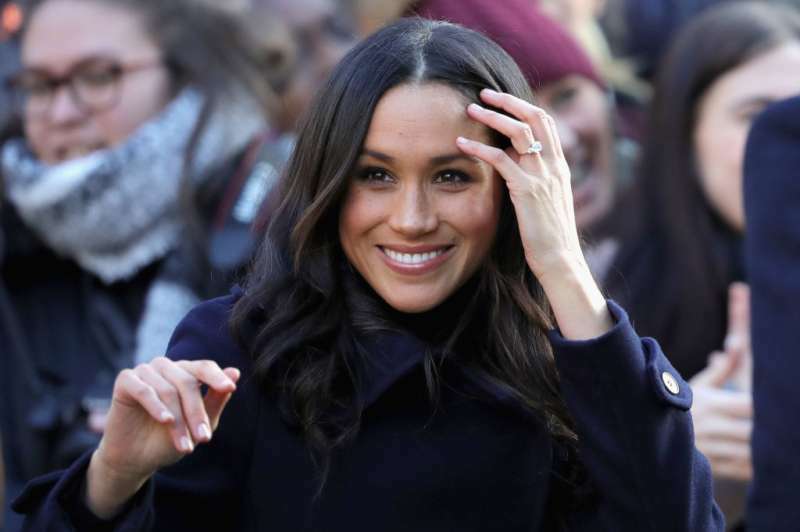 Compared to Kate Middleton who was a member of a posh British family before getting married, Meghan Markle is just a regular, albeit famous actress. She comes from a humble background and is very proud of it. This last reason, more than anything, is probably why a lot of people relate to her. She is a proof that anything is attainable regardless of where you are from.